the natural world. 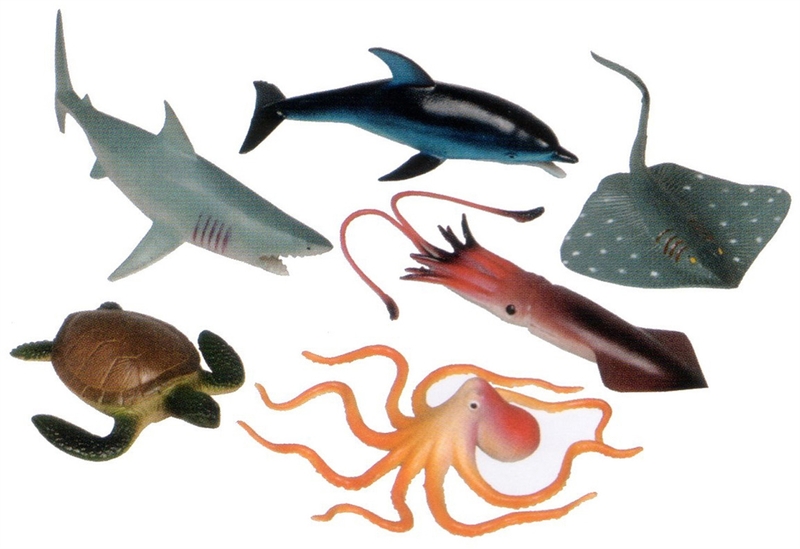 6 pc.set , marine animals are approx. 7".